CEA (Complete Edu-analytics) formerly Complete SMS, is a leading provider of school and data management software for the past ten years. Our pursuit of excellence campaign has ensured over the years that we remain a school management software of choice. CEA (Complete Edu-analytics) is a school and data management software designed to assist teachers, principals and school administrators with the daily running of a school. It analyzes attendance, grades and school/auxiliary fees and reports information in various ways, allowing schools officials the ease of information gathering to make informed decisions. CEA is a one-stop information source for information on enrolled students from A-Z. The primary focus of this version is to record, analyse and report on student’s profile, grades, attendance and conduct. 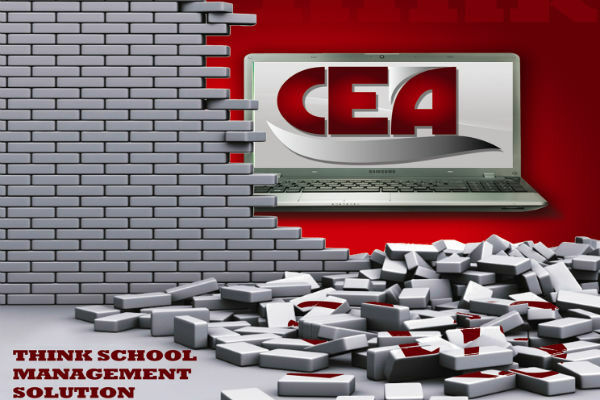 CEA is a School Management Software and should be regarded as a tool designed to aid the process of record keeping. Its rich user interface and seamless integration for any school type or size allows for the recording of grades, attendance, conduct, incidents and much more! CEA is your data warehouse that presents data in ‘digestible bite size’ that allows you to drill-down to the source.